If you’re trying to upgrade your company from startup to success story, Facebook’s Chief Operating Officer has a book recommendation that might be just what you need. 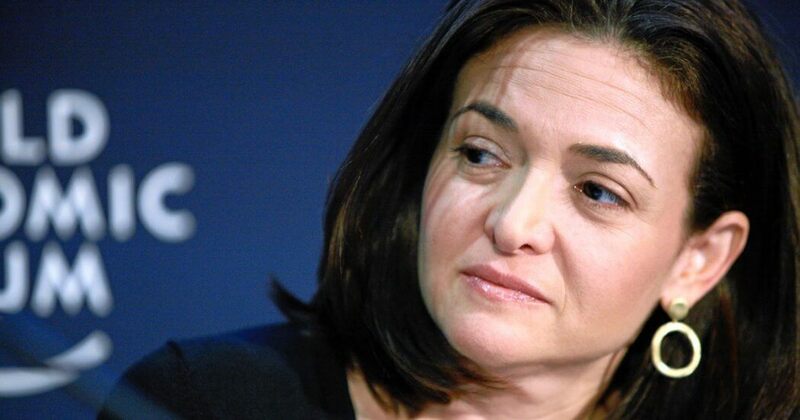 As Chief Operating Officer of Facebook, Sheryl Sandberg knows a thing or two about sustaining a successful business. Like many other leading luminaries of the tech industry, she’s a voracious reader who credits the habit with helping her achieve such stratospheric heights. The Lean Startup by Eric Ries is a favorite she recommends to all entrepreneurs. Written to help new ventures develop sustainable business models quickly, this book advocates taking a scientific approach to building a business by continuously refining products based on feedback. If you’re interested in ensuring your startup’s success, these 7 insights from The Lean Startup can keep your business on the right track. As a startup, your primary goal is to find a profitable and sustainable business model. The faster you do that, the more likely you’ll be to succeed. Start by focusing the entire company on finding out which products your potential customers want. Only after you’ve figured this out, should you try to translate customers’ desire into dollars. Your best bet for effectively selling the right product to the right people is by using a scientific approach known as validated learning. Begin by hypothesizing whether and how a certain product will be successful, then find out if people will actually buy it by offering it to them and observing their reactions. In order to quickly find out whether demand for your idea truly exists, create a minimal viable product (MVP) to collect meaningful feedback. This bare-bones version of your concept should only contain the essential components, but should be substantial enough to give potential customers a realistic product experience. After creating a prototype of your product, establish a build-measure-learn (BML) loop to continuously improve upon it. Gather authentic feedback on your prototype, and, based on what you learn, conceptualize and construct an improved version. Rinse and repeat as rapidly as possible to find your optimal business model more quickly. To help you determine which of your product’s features customers find valuable — and which they don’t — create two versions of your concept: one with a new feature and one without it. This type of split-testing makes it easy to see which version customers prefer, helping you decide which features to keep — and which to ditch. If your initial hypothesis isn’t playing out as planned, it might be time for a pivot. This fundamental change of course might mean redefining your core values, targeting a different customer segment, or choosing a new sales channel. Making the decision to pivot isn’t easy, but many successful startups have done so, and it shouldn’t be avoided. While it might be tempting for startups to pursue new customers at all costs, a safer strategy is to get current customers to use your product increasingly often. By regularly offering new features or providing new services, your current advocates will become more vocal, making it more likely your product will go viral. If you’re interested in securing your startup’s success, but don’t have the time to read an intimidating stack of books, the Blinkist app makes it easy to soak up business wisdom in mere minutes. Blinkist transforms today’s top nonfiction titles into quick takeaways you can read or listen to on the way to work. So whether you want to find out more about Sheryl Sandberg’s favorite business book, or to read her own bestseller, Lean In, there’s no limit to what you’ll learn when you download Blinkist today.